Greer Bond melted – then crushed – the heart of Christina Monson. 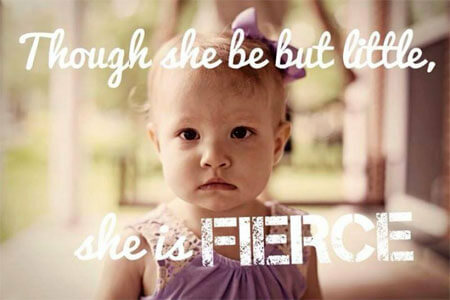 The 2-year-old girl, who lives in Dixon, Ill., with her parents and her 5-year-old sister, Harlow, has leukemia. Much of Greer’s world exists only in hospital rooms and long car rides back and forth from her home in Lee County to the medical facility in Chicago. One of her hospital stays extended four months, a sadly large portion of her still-short life. Bills, of course, are staggering and mounting – and not just for health care, of course, but for gasoline, tolls, food and more. “I heard her story, and it just pulled on my heartstrings,” says Monson, a junior with a double major in corporate communication and Community Leadership and Civic Engagement and a minor in social entrepreneurship. 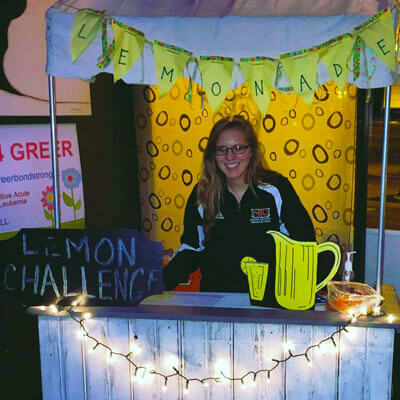 What she chose – a Leukemia Lemon Challenge, which aims to harness the power of social media in a fundraising campaign similar to the ALS Ice Bucket Challenge – is only part of the story, however. Her call to action, and her concern about Greer’s dreams and passions, are deeply personal. 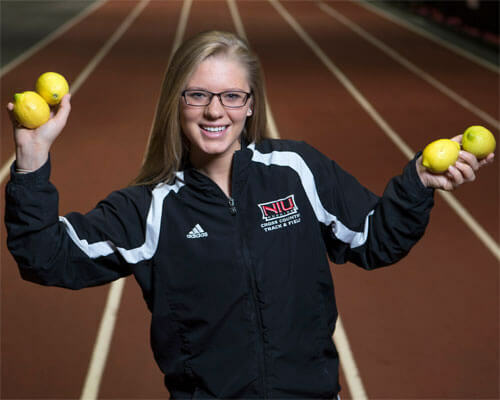 Monson, who grew up in Albert Lea, Minn., came to NIU in 2013 to run track and cross-country for the Huskies. The speedster ran the mile and the two-mile in high school, and is proud to have won the Minnesota state championship in the mile. 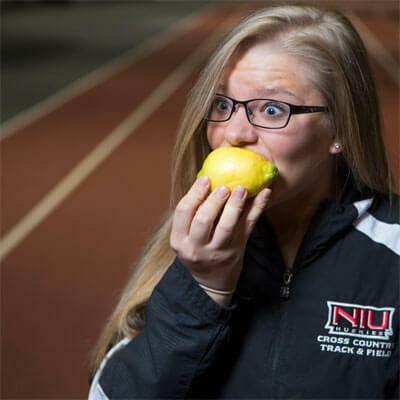 Not long after she arrived at NIU, however, something felt wrong. Finally, after another 18 months of unexplainable and intense fatigue, stomach pain, seizures and memory loss, she received a terrible diagnosis. Lyme disease. The telltale sign – a red, bullseye rash – only appears in 30 percent of patients. Monson is not one of them. At this time last year, she spent her spring break in Missouri meeting with a Lyme specialist who ran a full panel of tests and confirmed the diagnosis. A few weeks ago, she and her father made the drive back to visit that physician again, still searching for answers and hope. 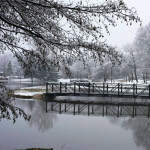 “Lyme disease is tricky. It spirals into your muscles or joints gradually, and eventually can go into your brain,” she says. Managing the disease is like riding a roller coaster. 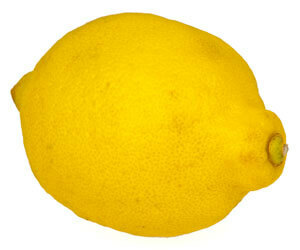 “As you treat Lyme, a lot of toxins are released in the process. That’s what my body just cannot take. It just puts me out. It’s just horrible. I’m just physically too weak to get out of bed. My normal bodily functions are not functioning,” Monson says. She often reflects on her diagnosis when thinking about young Greer, finding that it provides enormous perspective. “It’s been really hard for me losing my sport and not being able to run anymore, but then I saw this little girl and the health condition she was facing,” she says. The Huskie coach is a close friend of the Bond family; dad Kel Bond is head coach of the boys’ track and field team at Dixon High School, where mom Courtney Bond is the certified athletic trainer. Once Monson latched onto the fruit-tasting/fundraising concept, she enlisted Harlow Bond as a co-star in the YouTube video – and bit into a lemon for the camera. Monson wants not only to raise $100,000 for the Bond family but to boost awareness of leukemia and other childhood cancers. She also hopes the campaign will connect families in similar situations to build a greater support system. Dollars raised beyond $100,000 will go to CureSearch for Children’s Cancer, a national non-profit foundation that accelerates the search for cures for children’s cancer by driving innovation, transcending research barriers and solving the field’s most challenging problems. 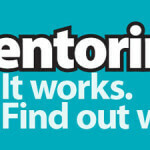 Dennis Barsema, an instructor in the College of Business who knows Monson from the courses he teaches in social entrepreneurship, is proud of what his student has undertaken. Barsema isn’t alone in his praise.